Gone are the days when education and learning was restricted to books and papers, schools were the only medium of instruction and teachers the only guide! Today, in the 21st century, there is a redefined mode of learning which isn't limited to the walls of an institution or the guidance of the instructors. 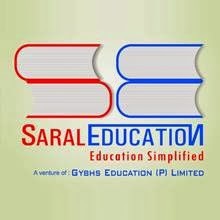 And this is where Saral Education steps in! Aimed at providing up-to-date knowledge, it specializes in catering to the interest of budding young guns of the society to make them educationally proficient and perfect. Coming back to the medium of instructions, today the options are endless and virtually incessant. Kids today can enhance their cognitive knowledge through a whole lot of options including toys! Yes, you read it right. Toys are no longer just playful mediums of entertainment. They accentuate the learning process of toddlers and enable them to grasp information in an innovative and entertaining way. What’s more, they promote emotional and physical development as well. Most of the educational toys designed today adhere to the development needs of the children. What’s more, they are available for all age’s groups, including infants, toddlers, schoolers and budding teenagers. They not only help a child develop a particular skill, but can also teach them a particular subject. With an educational toy at hand, maths could be fun, science pleasurable and English interesting! and problem-solving skills for the future. They also keep attention problems at bay. Board games help in the similar fashion. 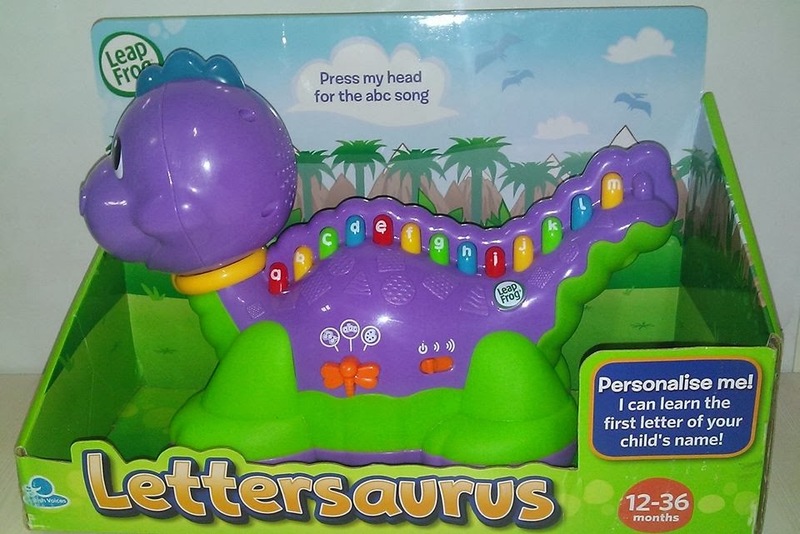 They help a toddler get his/her basics right by learning alphabets, colors, codes, etc. They boost a child’s learning capability by enhancing his/her mental, cognitive build-up. Board games are good for budding children as well as they help build up a competitive spirit in them, accentuate the moral values and help them work in collaboration. Mentioned educational products are really effective for fast learning. Hello Buddy, Very nice post like your writing style. Today I am visiting after a long time and really surprise to see your new design. Its seems very nice and attractive. Keep it up buddy..!!! !